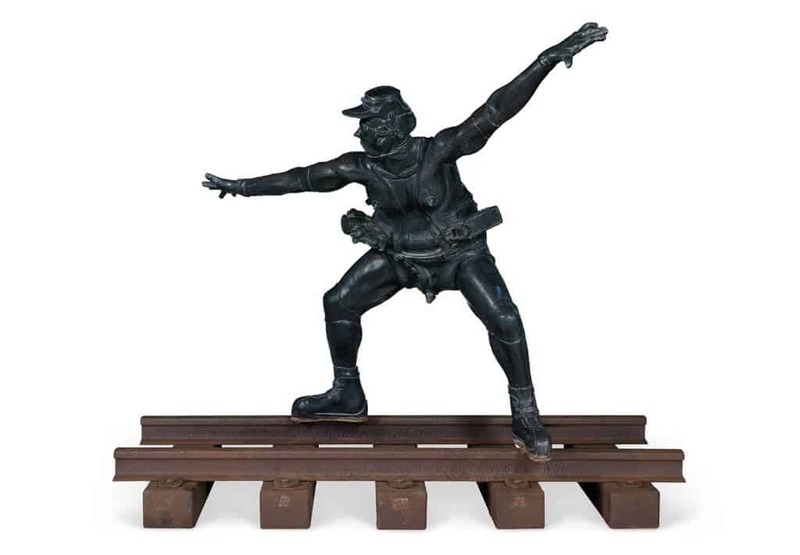 Aspire reaches new heights on the local and international auction stage, setting new world records for Alexis Preller and William Kentridge as well as for works by contemporary artists Mohau Modisakeng, Pieter Hugo and Georgina Gratrix. Our SPRING 18 Auction, held in Johannesburg last night, 28 October 2018, rose above the constraints of stringent macroeconomic conditions in South Africa to deliver impressive results and several triumphant world records. 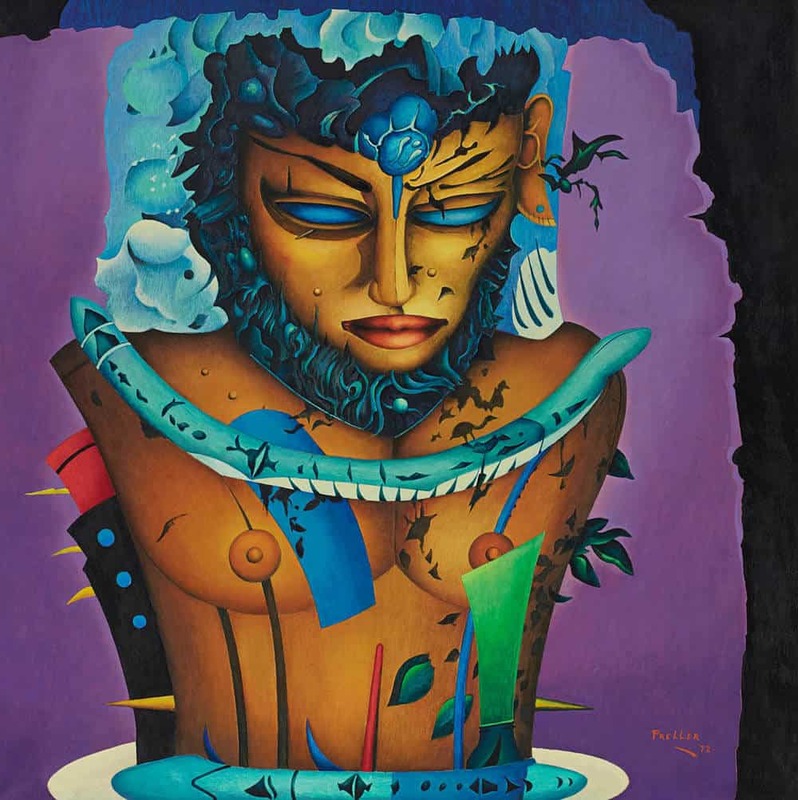 The top lot by value on the sale was the superb and vibrant painting by Alexis Preller titled Adam, which fetched R9 104 000, a world record for the artist, beating the previous mark of R8 433 924 achieved in 2011 (accurately calculated exchange rate for the day). 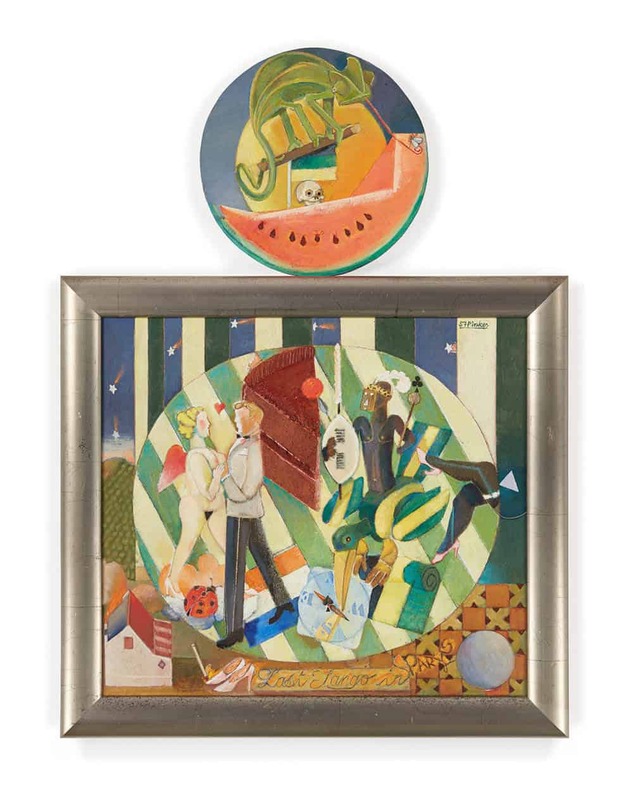 This painting, never before seen on the open market, was chosen by Preller himself as one of only five works to represent him at the 1973 São Paulo Biennale. This stunning result was echoed by the performance of the magisterial William Kentridge drawing, Drawing from Stereoscope (1999). 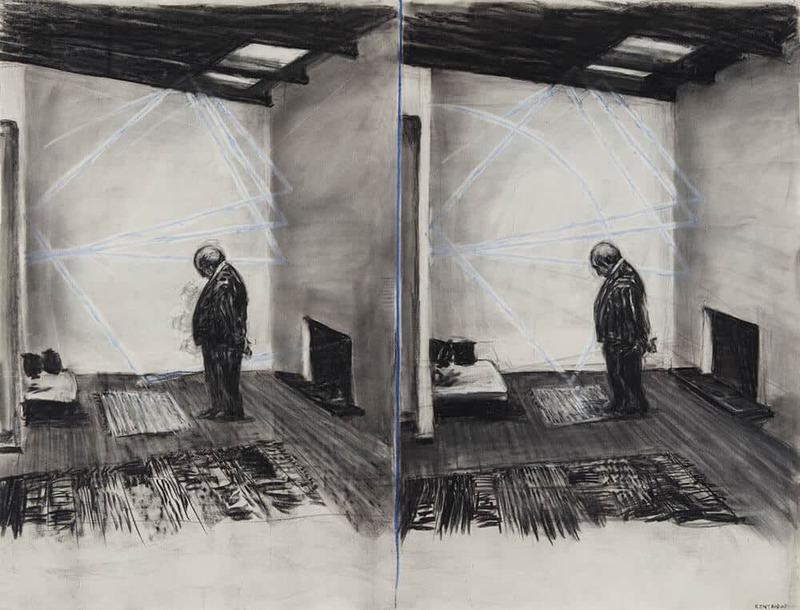 We have now achieved a stellar new world record price at auction for a Kentridge drawing at R6 600 400, significantly surpassing our own previous record. In addition to these spectacular performances, we also saw major successes in the modern and contemporary markets. 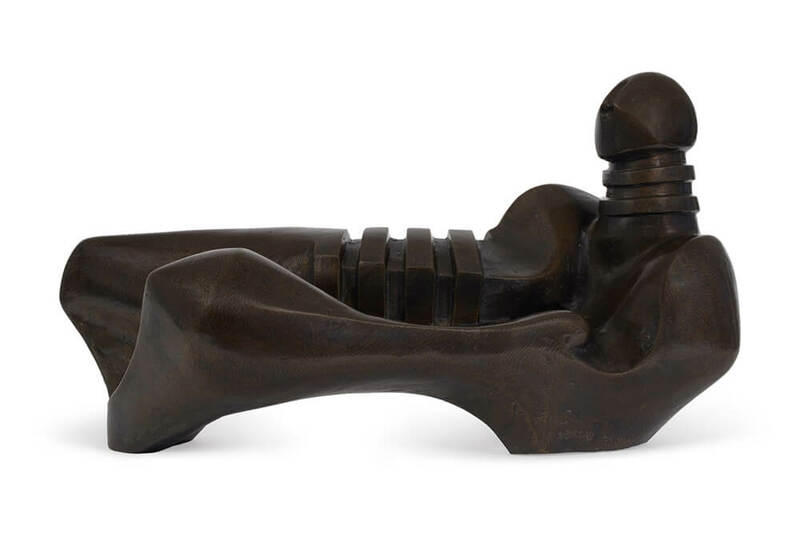 A significant result was achieved for Stanley Pinker’sThe Last Waltz which sold for R1 251 800, the highest amount realised on auction for the artist since 2016. The contemporary segment, where we continue to prevail, is currently growing globally at a rate of 19% year on year. The South African contemporary market as a whole sits at a very respectable 13th in the listing of the top 20 countries by turnover value at auction. 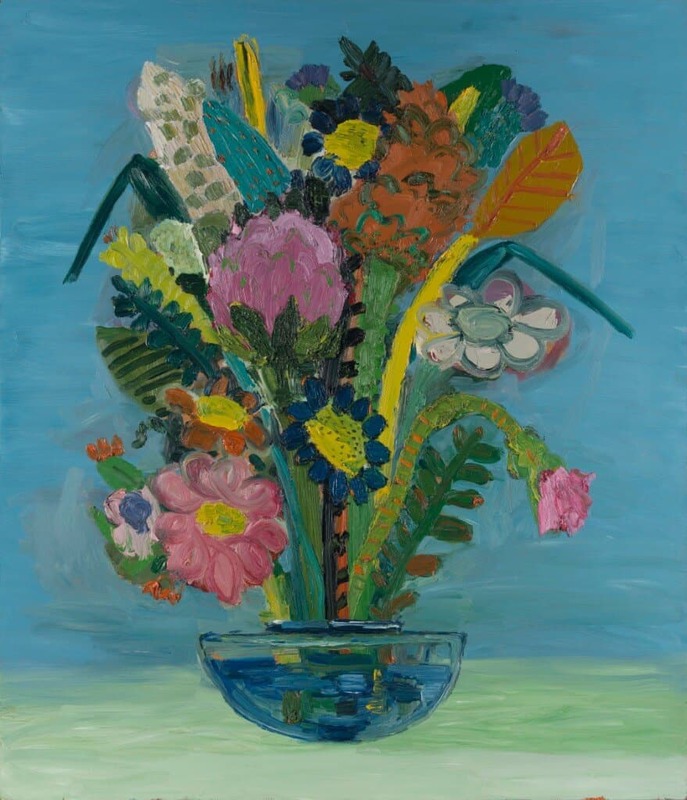 A stand out moment occured when Georgina Gratrix’s, I Love You All the Time (2011) sold for an exciting new world record of R591 760. 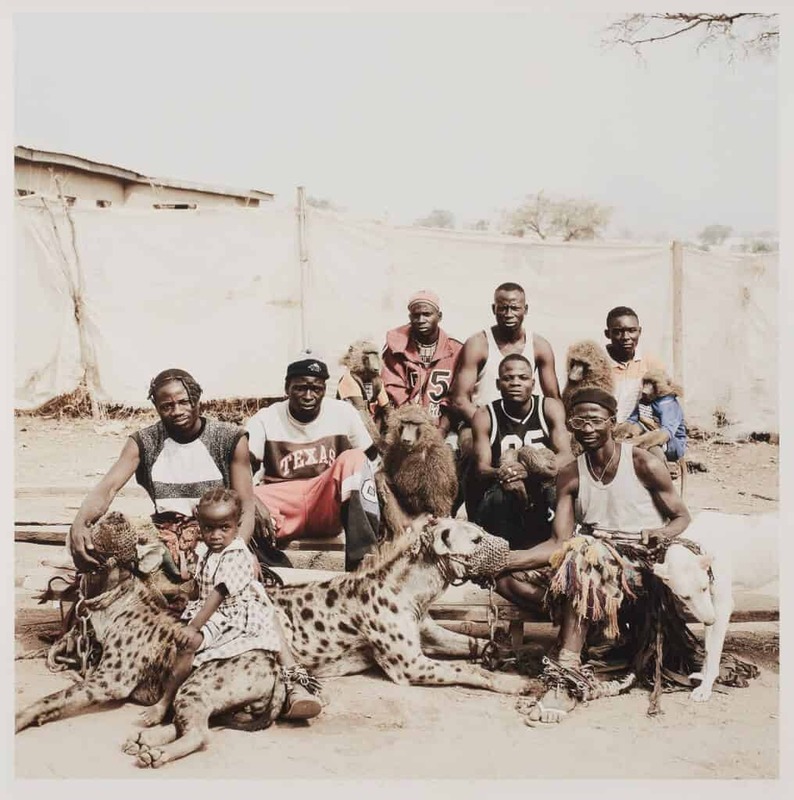 A South African record was achieved when a photograph by Pieter Hugo, The Hyena Men of Abuja (2005), sold for R375 540, almost three times over the high estimate. 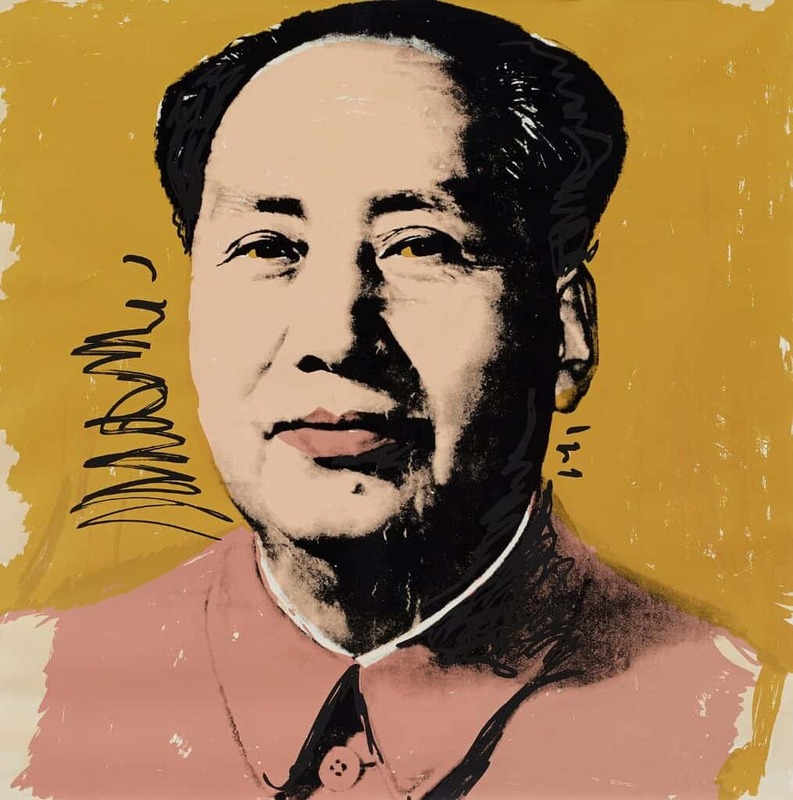 Our proven reach in the international modern and contemporary art markets is reflected in the result of R523 480 achieved for Andy Warhol’s large scale screenprint titled Mao,1972.